Lets have a look on the great ways that will help you to control your android phone without using the hardware buttons with the help of apps that will let you to do that, so follow the guide stated below to proceed. Now-a-days there is a trend where mostly all the smartphones are now controlled with their touchscreen, but apart from its almost every control being handled from the touch screen only there are some buttons too on the device that provide control over some of the functions which either are the limitations of the touchscreen. There are some smartphones that have only volume rockers and power/lock button but fairly amount of devices to process the number of buttons. Now in case if you have either your device’s buttons broken or you have any problem with them then you won’t be able to access their functions. 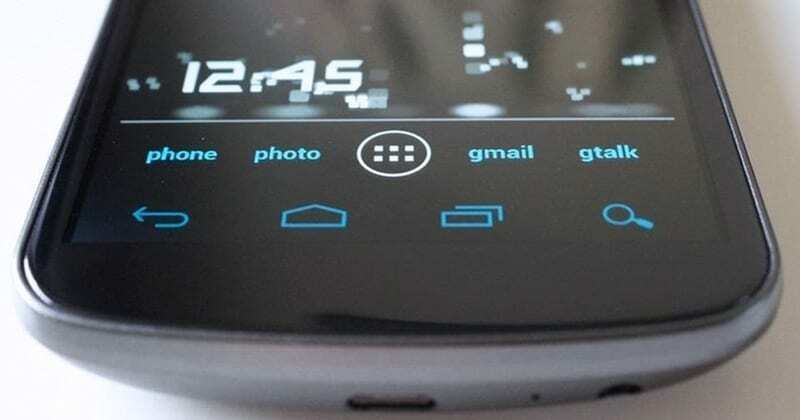 Here in this article, we will tell you about the method through which you can control every function of your Android device directly through the touch screen and there will be no need left for the Hardware Buttons. For this method, you have to use some applications that will make the usage of on-screen space to make up the place for some icons which when tapped or touched resembles the action like that of any hardware button that was decided before in these apps. As the name of this app suggests, this app helps in controlling some of the functions of hardware buttons in the conditions when the buttons of any Android device doesn’t work or are damaged. You just have to install this app on your device from the Google Play store, enable it from the Accessibility settings of the device. You can now access the on-screen buttons that this app provides by tapping on the top corner of the screen. You can also add up some other buttons according to your wish from the three-dot menu from there and you can also create up your own custom task performing button too. There are some of the inbuilt on-screen buttons like volume rockers, lock button, home, back and the multitasking all of which performs the designated tasks related to their names and the preferred hardware buttons. The task is very simple at the end to tap on the corner of the screen and the buttons will launch up even inside other apps and then you can do up your desired hardware buttons related actions easily. Step 1. First of all, download and install Button Savior on your Android device from Google Play Store. Once done, open the app and then enable the app in Settings > Accessibility. Step 2. In the next step, you will see a little arrow icon on the right side of your screen. You need to tap on the icon to perform various actions. Step 4. If you want to lock your Android screen via Button Savior, then you need to head to the‘Advanced’ tab and then enable the option ‘Enable Lock Screen’. However, this will also give the app administrative status. Now you will see a lock icon in the sidebar which you can use to lock your smartphone screen. Step 5. If you want to uninstall the app, then you need to first disable the ‘Enable Lock Screen’option. That’s it, you are done! This is how you can use button Savior to control Android device without hardware button. This is another good app like Button savior app but this performs somewhat differently and has its limitations for only locking and unlocking the screen. You can set this app to lock or unlock your device screen by using some of the sensor related gestures or on-screen touch movements and in all that you can easily fully remove the need of the lock screen hardware button of your device. This is indeed a great method by which you can easily deduce the need for the hardware buttons of the Android smartphone device and simply do all these functions directly using the touch screen of the device. Just install some of the amazing apps discussed in the article and you will not need to do anything more advanced and after that, you can easily put on your dedicated hardware button actions on your screen.